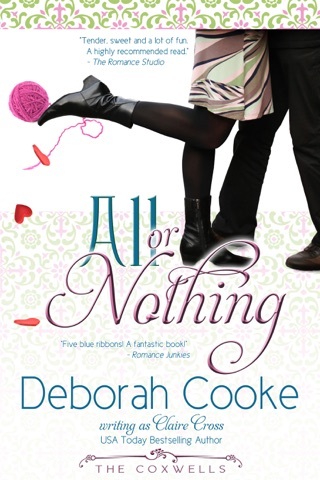 Three brothers and a sister find themselves on the adventure to romance and happily-ever-after in this bestselling series of contemporary romances and romantic comedies by Deborah Cooke. In All or Nothing, bad boy Zach meets a cute waitress who isn’t easily charmed and (even) turns him down. A cancer survivor, Jen knows better than to get involved with guys who will only disappear when it matters. When her mother decides to play matchmaker, though, Jen decides that Zach would make a great fake date, only to discover that he has a lot more to offer than she expects. The Coxwells Boxed Set includes all four contemporary romances and romantic comedies in Deborah Cooke's The Coxwells Series: Third Time Lucky, Double Trouble, One More Time and All or Nothing. 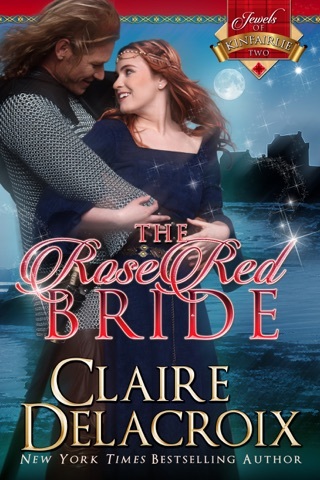 This edition also includes an excerpt from Simply Irresistible, book #1 in the Flatiron Five series of contemporary romances.